Jill Englund, originally from Fargo, North Dakota, received her Masters Degree in Physician Assistant Studies from Pacific University in Forest Grove, Oregon in 2001, and her Bachelor of Arts Degree in Biology from Colorado College in Colorado Springs, CO.
She is certified by the National Commission on Certification of Physician Assistants. 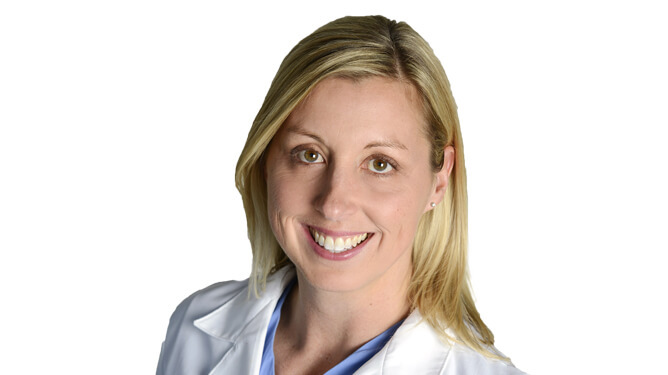 She has worked in a variety of settings including family practice, internal medicine, dermatology and urgent care. She is available to perform complete history and physical examinations for patients who are scheduled for surgery at Minnesota Eye Consultants.